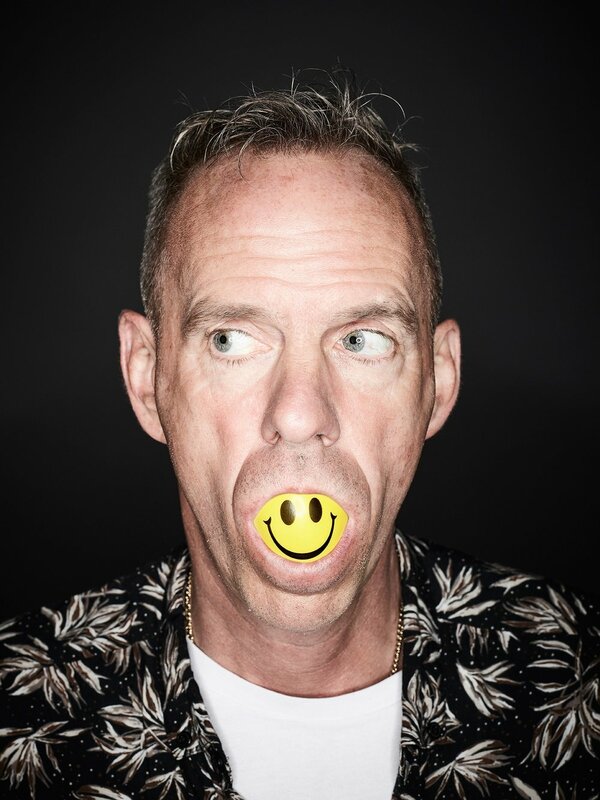 Swapping the East Sussex coastline for the North Cornish equivalent, Fatboy Slim will be bringing his own patented brand of ‘party acid house’ that you can’t miss. Performing as Fatboy Slim for over twenty years and winning countless awards – including two Brit Awards and ten MTV music awards – while playing venues that include Brighton Beach, Glastonbury Festival 17 years in a row, the Big Brother house in Brazil and the Great Wall of China. The Wyldes makes the perfect addition to his list of unforgettable performance venues.